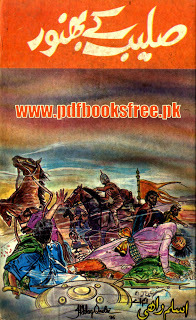 Saleeb Ke Bhanwar is an interesting historical novel of Aslam Rahi M.A. The story of this novel was written in the background of crusade wars. A very beautiful historic novel extracted from the Islamic history. You can download this novel from the below mentioned link in Pdf.